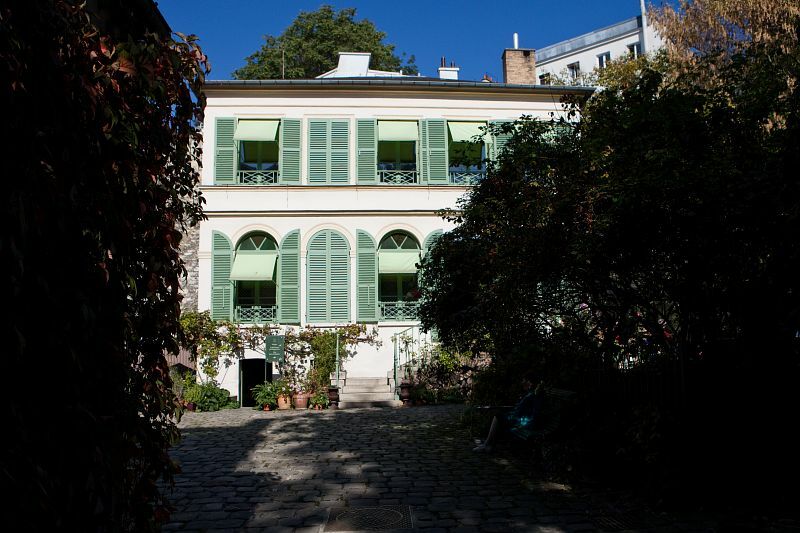 If you are one who’s fond of romanticism, one who loves to listen to Chopin and admires the paintings of Caspar David Friedrich, then you shouldn’t miss the Musée de la Vie Romantique, the museum of the Romantics. This old mansion, hidden at the end of a private alley in the neighbourhood called La Nouvelle Athènes (The New Athens) is the perfect place to submerge yourself in the romantic life of the late 18th and 19th century. It belonged to the Dutch painter Ary Scheffer and once inside, it feels as if he is still here. 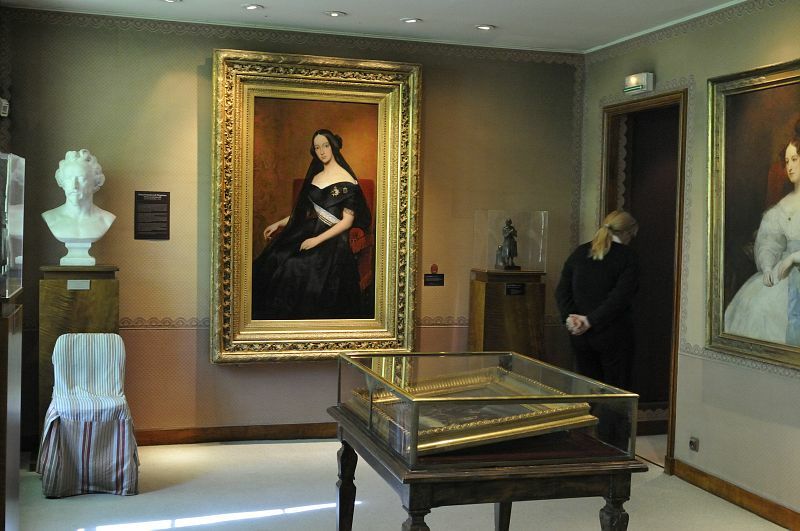 Scheffer opened his working studio every Friday for prestigious guests like Chopin, Rossini, Liszt, the painter Delacroix and the writer George Sand who was a central figure of Parisian romantic life, not only through her works, but also her slightly hedonistic love life. Interestingly, the ground floor is dedicated almost entirely to her. There are numerous pieces that belonged to her, jewels, locks of her hair, a cast of her arm and another remarkable piece: a cast of the hand of her lover, Frédéric Chopin. Looking at the plaster you can hardly imagine this small hand flying in a virtuosic manner along the keyboard of his piano. Of course, this is not a museum filled with masterpieces. But the Museum of the Romantics is a place, that has perfectly maintained the atmosphere of the bygone-days of romanticism. 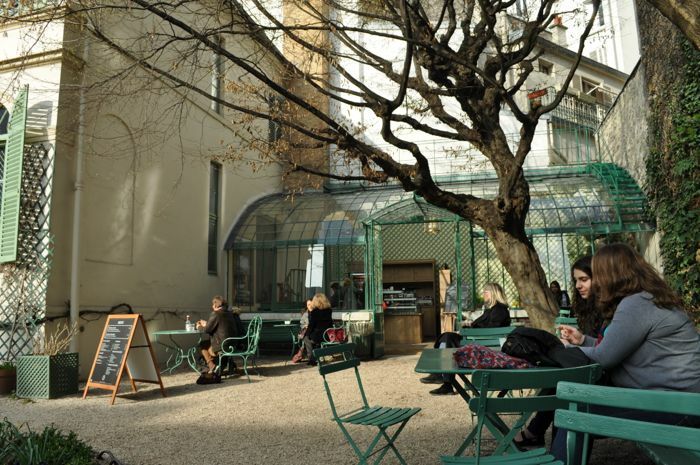 It is a perfect thing to do off the beaten track: firstly not a lot of people come to visit, second it’s free of charge and thirdly it has a wonderful little garden with a café. The latter is one of the loveliest places for a rest in an otherwise very busy neighbourhood. Photo: © V.Castro/SipaPress, Jarry M.J./Tripelon J.F.